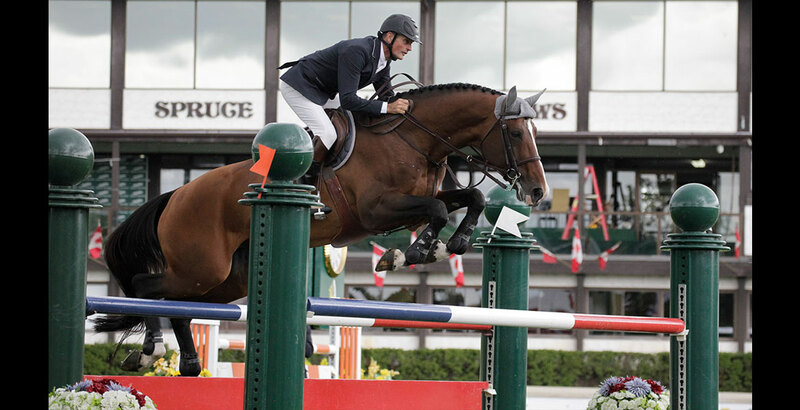 Jonkheer Z is a top jumper who is having a great deal of success in both the national and international showjumping world. 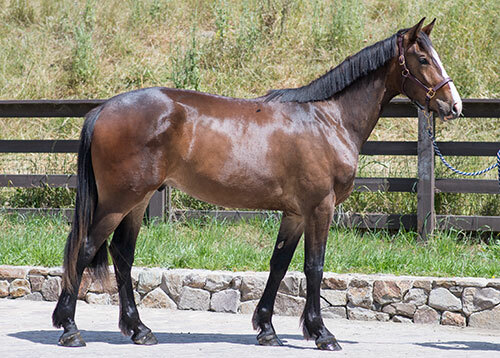 This Belgian Warmblood Elite stallion has seen many victory gallops in his illustrious career. Some of his most notable achievements include a third-place finish in the World Cup Finals at Goteborg, Sweden in 2013, first place in the $100,000 Sunshine Grand Prix-CSI-W 2* at the National Sunshine Series 2014, first place in the $100,000 Grand Prix at the Del Mar National 2014, and third place in the $50,000 Blenheim Spring Classic III Grand Prix 2014. 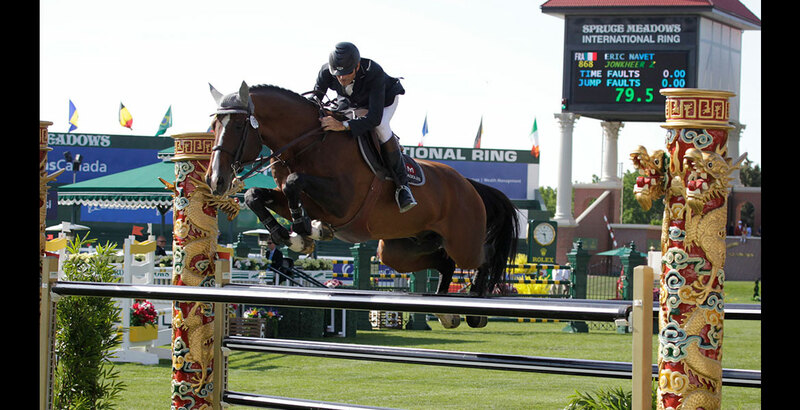 In 2015 he went on to win the $35,000 Grand Prix of Sacramento at the Sacramento International, earned second place in the $56,000 CSI2* Langley School District Foundation at Thunderbird Show Park B.C., and placed third in the $100,000 Coachella Valley Classic, the $100,000 Longines FEI World Cup Qualifier at Sacramento International, the $60,000 Grand Prix of California at Showpark Ranch and Coast, the $100,000 Valley Field and Revolution Farm Classic at the Summer Fort Classic, the $25,000 Smartpak Grand Prix at HITS Desert Circuit VII, the $25,000 LA Saddlery Grand Prix, and the $45,000 Grand Prix of the Pacific at the Del Mar International Welcome. 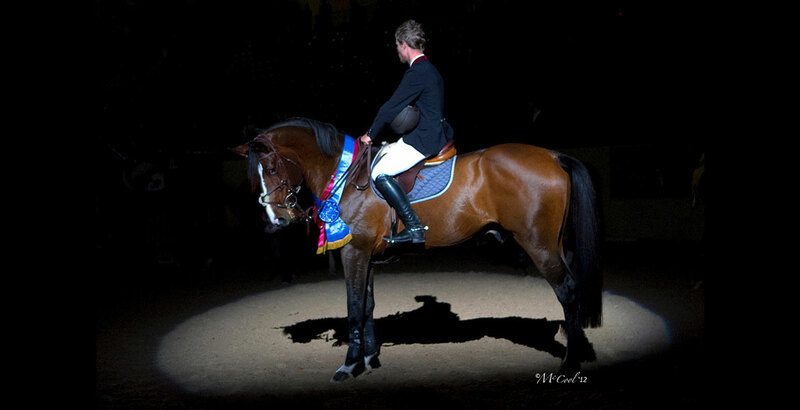 In 2016 Johnkeer Z continued earning top results including wins in the $40,000 Bentley Grand Prix at the Menlo Charity Festival, the $40,000 Circle Oak Equine Grand Prix at the Giant Steps Charity Classic, and the $24,500 CWD Grand Prix of Paso Robles. This stallion’s power, style, and high level of performance is undoubtedly passed on to his offspring. Johnny WTF tied for first place in the BWP High Scoring Yearling in 2014 with a score of 84, earned High Score Two-Year Old the following year with a score of 85, and got great reviews from the judges in the BWP Stallion Approval. 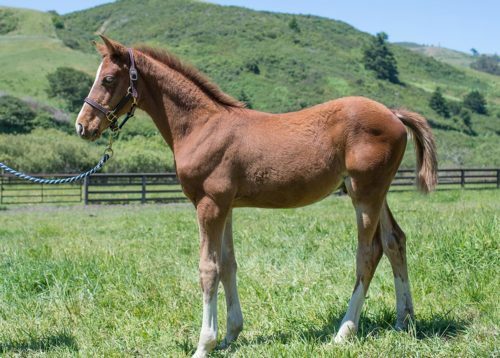 In 2016 Quicken I tied for second place in his Foal Futurity. 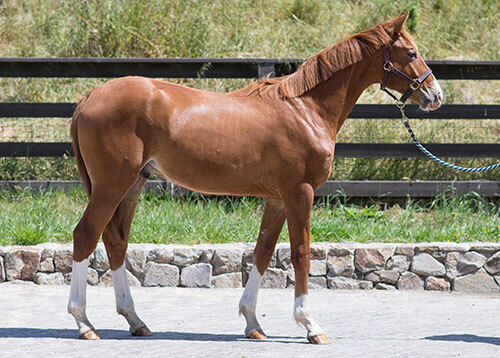 Jonkheer Z is by the talented dressage stallion Jet Set D, who was the North Holland Champion Foal. He continued to impress judges with his temperament and athletic movement. Jet Set D was a striking stallion to watch in the dressage ring, who also showed a powerful jump over fences, and was known for the good usage of his back as well as his skillful technique. He produced multiple 1.50-1.60m horses including Piavera, Pasoa Dice, Sidney, and Ukkie who is an AES approved stallion. Jonkheer Z’s full brother Bariano van het Westleven is also a successful 1.60m horse. 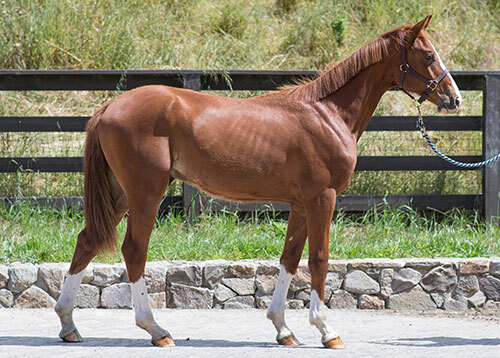 Their dam is Ulderina van Westleven by Skippy II who produced many Grand Prix showjumpers including Maloubet by Hap Hansen, Nikita de l’Aubry by Fernando Sarsola, My Blood, Teresa Blazquez, Marly du Beaumont, and Vincenzo Chimirri.